Just for the kids: a 12 oz. Tritan Copolyester bottle matched with an easy to use and spillproof Grip N Gulp cap, all from Nalgene, for convenient and efficient hydration. Just for the kids: a 12 oz. 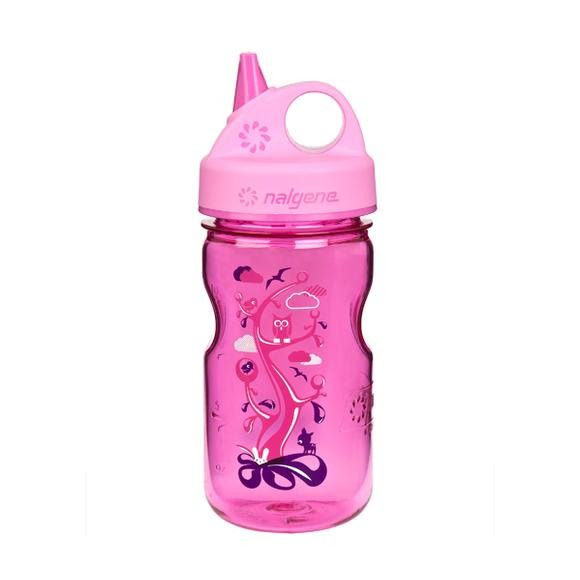 Tritan Copolyester bottle matched with an easy to use and spillproof Grip N Gulp cap, all from Nalgene , for convenient and efficient hydration.